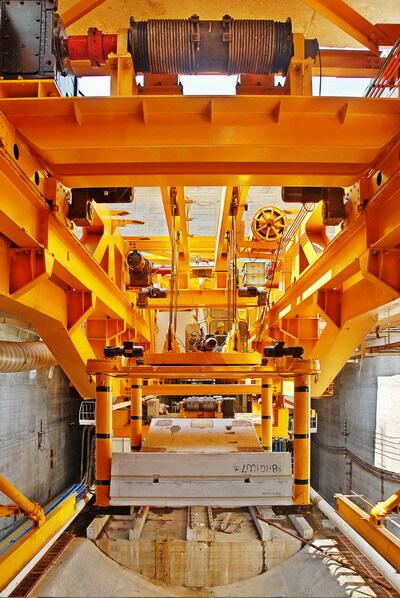 Eurocrane Corporation is a leading global Crane manufacturer and service provider. Outfitted with advanced manufacturing equipment, our modern facility becomes the working home of many crane professionals with great expertise and experienced in the crane manufacturing industry. Hence we have the ability to ensure each product is completed to a high level of safety, reliability and quality. 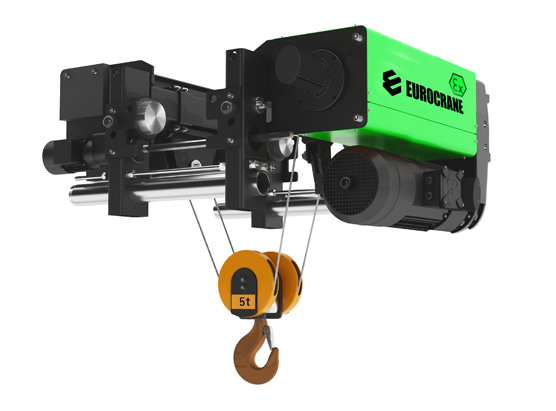 We offer a full range of spark-resistant, explosion-proof cranes that meet various customer needs. 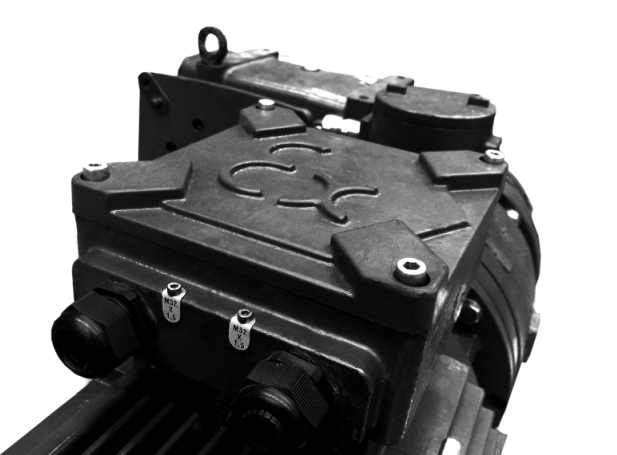 Our product conforms to the latest explosion protection standards. 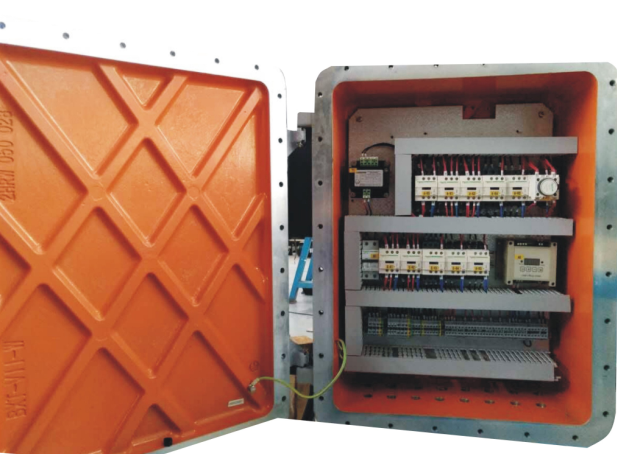 It has found wide use in food, chemical, and petroleum and natural gas industries as well as in any potentially explosive environment. 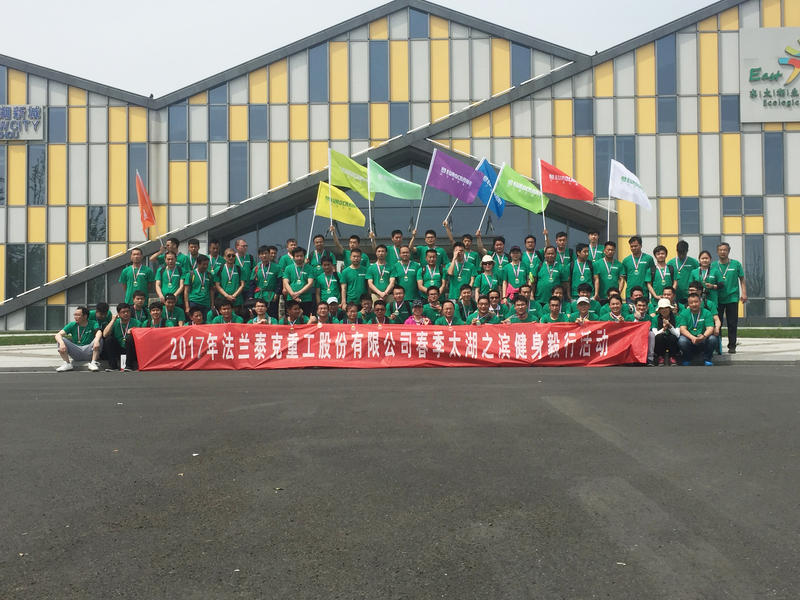 Eurocrane (China) Co., Ltd presents a winning environment for research and development. We recruit a dedicated engineering staff experienced in the design and manufacture of cranes. Theses scientific talents and engineers, along with their peers in research institutions as well as professionals in crane industry, do cutting-edge research across the country which would bring benefits to crane and material handling equipment markets all over the world. 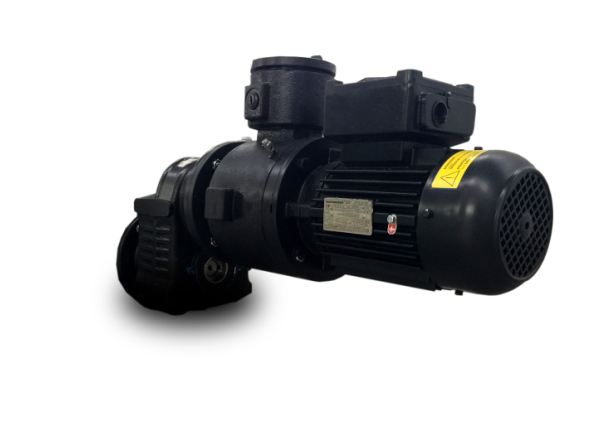 Looking for ideal Electric Hoist 10 Ton Manufacturer & supplier ? We have a wide selection at great prices to help you get creative. 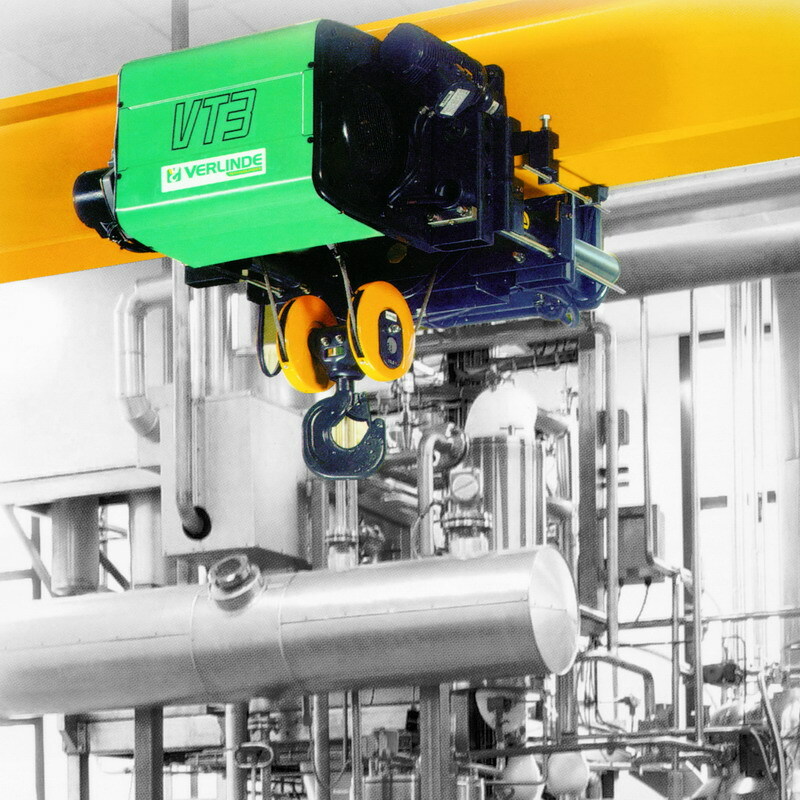 All the 10t EX Hoist are quality guaranteed. We are China Origin Factory of 20t EX Hoist. If you have any question, please feel free to contact us.